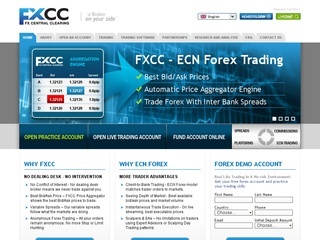 Company: FX Central Clearing Ltd.
Based on my personal experience I would say that this broker is really very professional among other Forex brokers I dealt with. Fast executions with no requotes. Very low spreads (EURUSD 0.5 pips typically). Excellent customer service all the time. 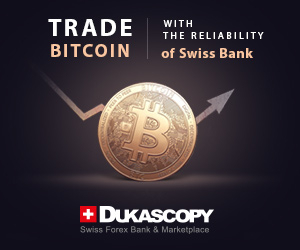 Excellent performance platform and tools. I really hope they can keep this excellent standard over time. I am dealing & representing several brokerage companies (including banks) & FXCC is the smallest among them….I started to deal with them recently & honestly i would say this is a excellent broker with high standard of customer service..
What is strange (& good) is to find a new company refuses some decent account sizes for very minor issues or paper works & where other major global FX brokers takes it with a big smiles…..thats what happened with me when i start dealing with them…………& that says it all. I wish them to keep the good work & standard.